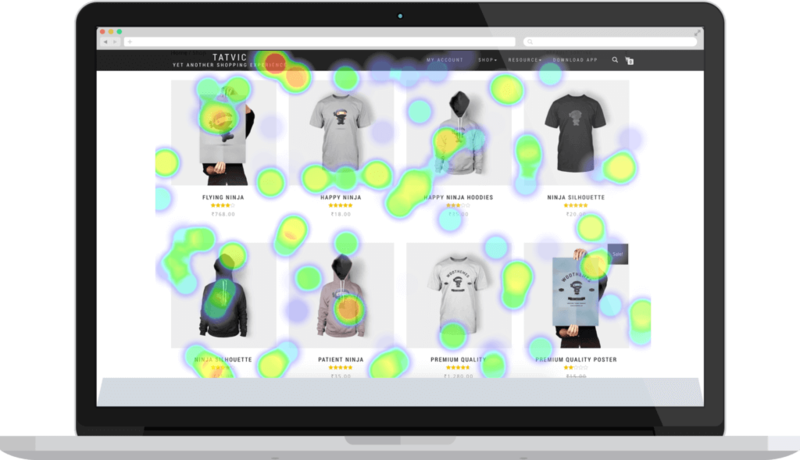 Know what your users do on your website, where they click and which section is more popular than its counterpart with the help of Tatvic’s HeatMap analysis for website. Achieve revenue optimization by identifying appropriate banner placements on your website without looking at multiple analytics reports. 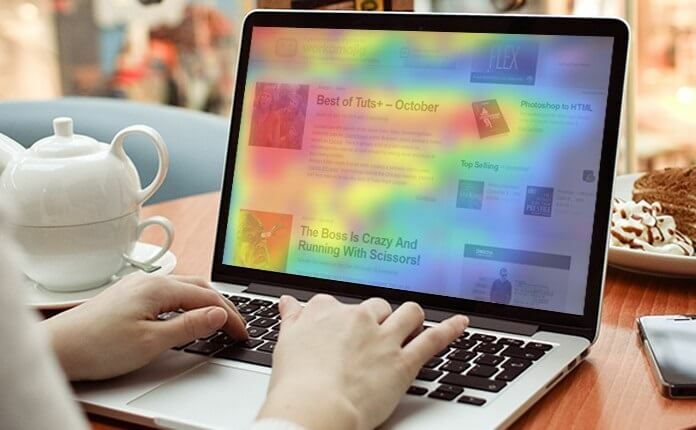 HeatMap is a visual, page-level representations of every single action which a user performs on a given page of your website. The visualisation is such that it really helps to take quick decisions on the website improvements and optimising the web content. Tatvic's Heatmap Integration helped us discover the number of clicks on category pages for Mid-day website revamp project. The sections with more number of clicks will now be available to the user in first scroll, resulting in a better user experience. Moreover, the Heatmap tool also helped us get numbers on how many clicks from the homepage banner were re-directed to our featured BMC election page. We thank Tatvic for providing us with such great insights into use page level user behaviour. Very easy to implement the tool and generate output. The entire implementation is taken care of by Tatvic’s team and no efforts are required from the client’s tech team for implementation or for generating outputs. 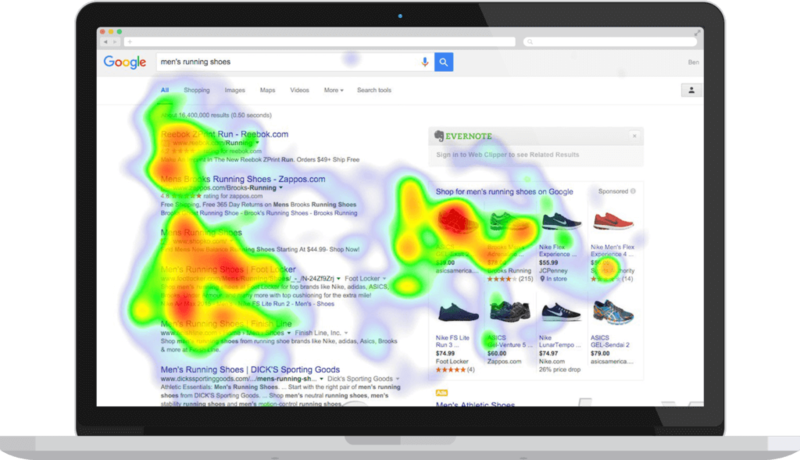 HeatMap Analysis provide insights to user clicks’ positions on sections within the page. The outcomes help you provide important information to monetize your content or bring your featured products to attention. The graphical representation makes way for easier insights to analyze user behavior and take quick actions based on heatmap’s output. Take quick actions to optimize website for a desired user behavior outcome. 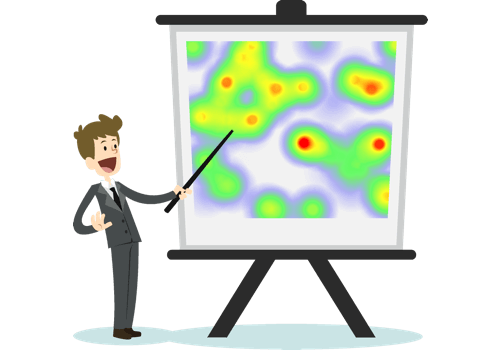 Offering multiple visual page level variants of presentation – Heat Map, Scroll Map, and Click Map. Know what draws visitors’ attention? How much does visitors scroll? How visitors interact with a page’s elements? Page-level representation of every single action which a user performs on a given page of your website. With a Scroll Map you can see exactly how far users are willing to scroll to find what they’re looking for. 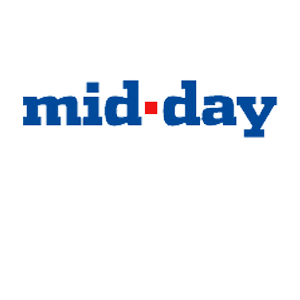 Tatvic provided Heatmap integration to Mid-Day, one of India’s leading media and communications group. Their challenge was to understand how effective and influential any designated promotional space for their promotional banners is. Along with that, they were also in the process of revamping their website structure. With the insights received from the Heatmap tool, Mid-Day was able to address these pain points. What’s more, they realised that there was a section popular amongst the users that weren’t being utilised to their fullest potential. They used that space to showcase their most important promotional banners. These changes on the clients home page then translated into attracting more users and ultimately yielded a better ROI.